The Galaxy Note 7 is now official and widely available in major countries. Just like previous launches, both the variants of Samsung Galaxy Note 7 are launched – Exynos and Qualcomm Snapdragon based[This is because of copyrights]. 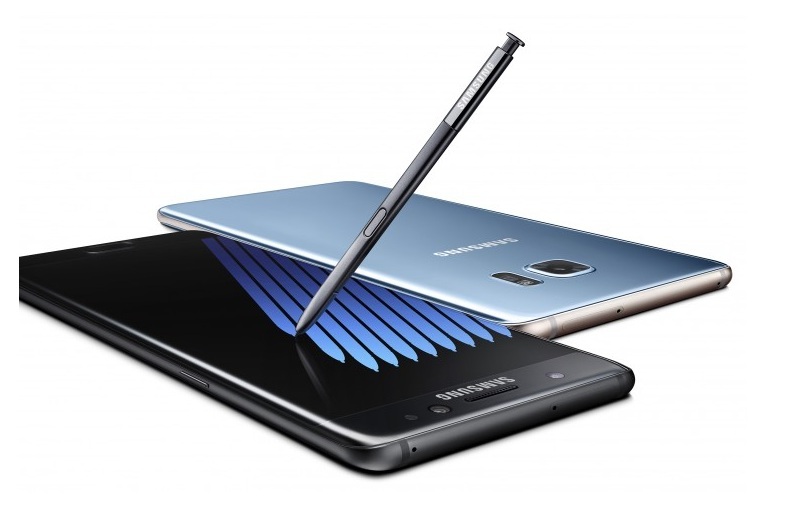 Samsung Galaxy Note 7 will be available in USA, UK, Canada, currently it’s through pre-order until August 19. The Galaxy Note 7 will be available in almost all the countries worldwide. For a limited time period you get free Gear Fit 2 smart band or 256 GB memory card.